i`ll also post pics of my new jdm car daiahtsu tanto in few days . . .
not the fm modulator , i m talking about frequency convertor , it is connected with the player u have n then u can enjoy local channels on it , the only issue is the channels name r not the same , but u get all channels in it ,i`ve installed it in both of my japanese cars n its working fine . 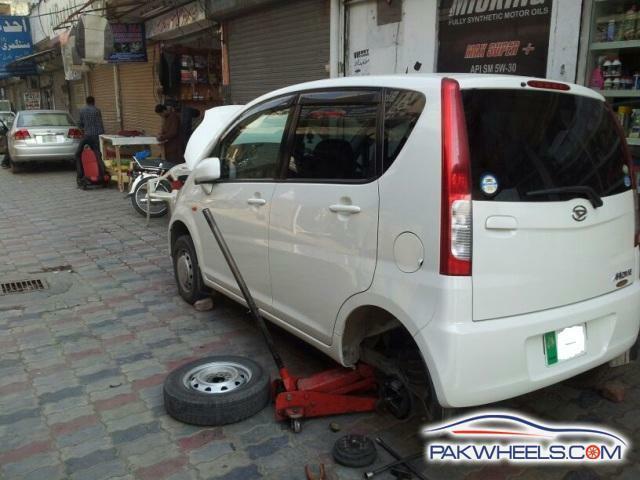 . .
Ma Shah Allah great car, just add some alloy rimZ,it will change the looks competely, right now it is not looking good .. Yes, i need suggestions for alloys. I would prefer original daihatsu alloys such as those in the copen . Any idea where i can get those from? The average is 12km/l. Been driving at 120km/hr half of the time, so that explains the low mileage. it is around 14-15km/l if I keep my speed below 80km/hr. is it fair to assume that 6 people can sit in car easily ? 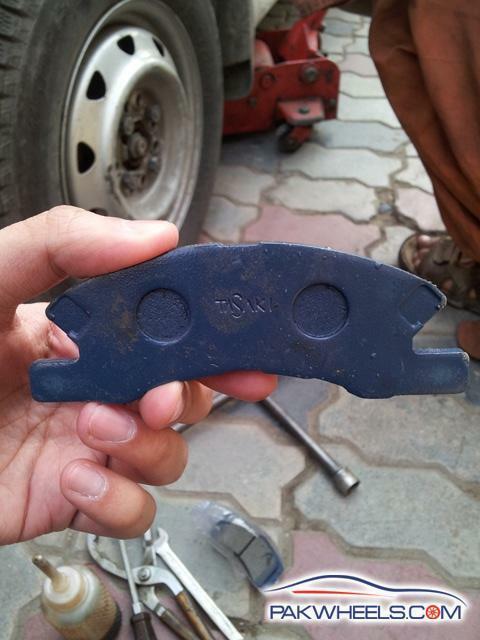 I bought a Daihatsu Mira Custom about a month back. It has the same engine as the Daihatsu Move. I also bought the oil filter from Filter House, Defence couple of weeks back for Rs. 390. don't know why he charged you 750. And let me guess, they also offered you Micking oil 5w20. Genuine air filter was not available and they had a local one and they were asking for 750. I didn't buy it. Some items are way overpriced at Filter house. But at least you get the original thing. 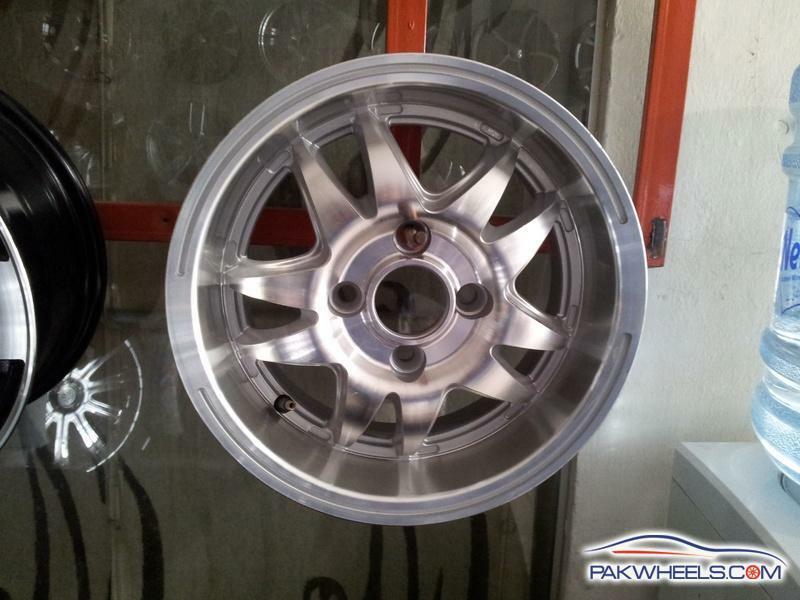 What do u guys think about this alloy rim? It's made in Taiwan and costs 14 thousand... Should I go for it? 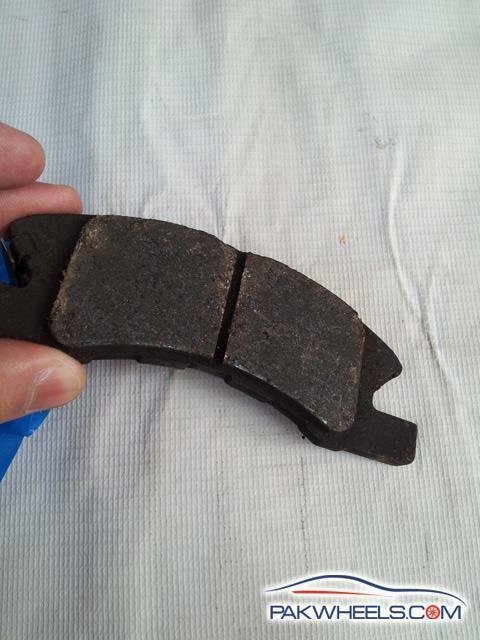 got my brake pads changed today from filter house defence. 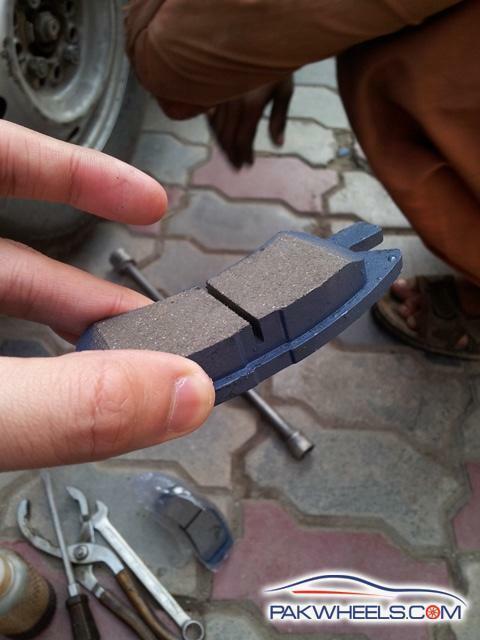 they also serviced the rear disc brakes. 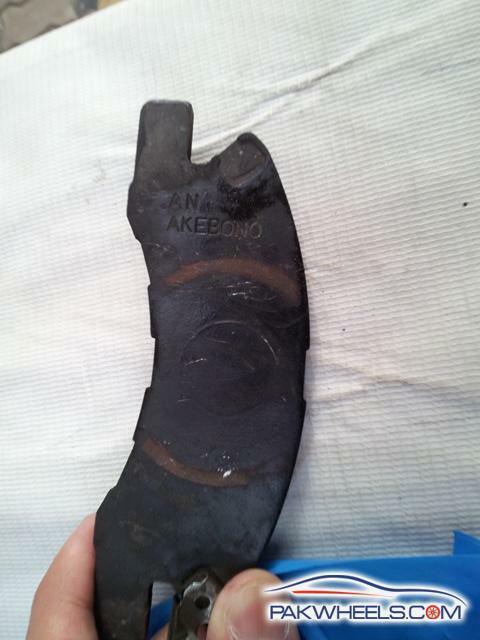 Apparently original japenese brake pads aren't available in the market, i got malaysian ones but the mechanic guaranteed they will last. Drove my car at speeds upto 80km/hr with the occassional fuel burning revving. I am sure i could improve it further my being a bit cautious. Hein??? U mean 24 km and 400 meters in 1000 milliliter of fuel???? Very economic car it is.